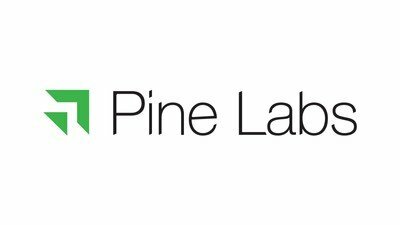 Pine Labs has adopted a new logo. The green and black logo replaces the orange and blue logo the company used since 1998. The logo has a bright green double arrow symbol pointed northeast, and denotes growth, prosperity and optimism. “We grew and evolved over the years, keeping pace with the changing needs of our merchants. As we strengthen our merchant platform and aim for greater merchant prosperity, it is time to change our logo. The new branding is representative of our and our community’s aspirations,” Bindra explained. Pine Labs has a robust cloud technology-based merchant platform that helps merchants sell more, grow their business and reduce cost and complexity. Built and improved in-house over many years, the platform enables all forms of point-of-sale transaction in offline stores including debit and credit cards, mobile wallets, Unified Payment Interface (UPI) and Bharat QR. The platform also allows Pine Labs and its partners to provide financial services solutions to merchants including equated monthly instalments (EMI), extended warranty and small business loans. Pine Labs has also revamped its website, available for view at www.pinelabs.com.